Is Young Thug a Political Prisoner? 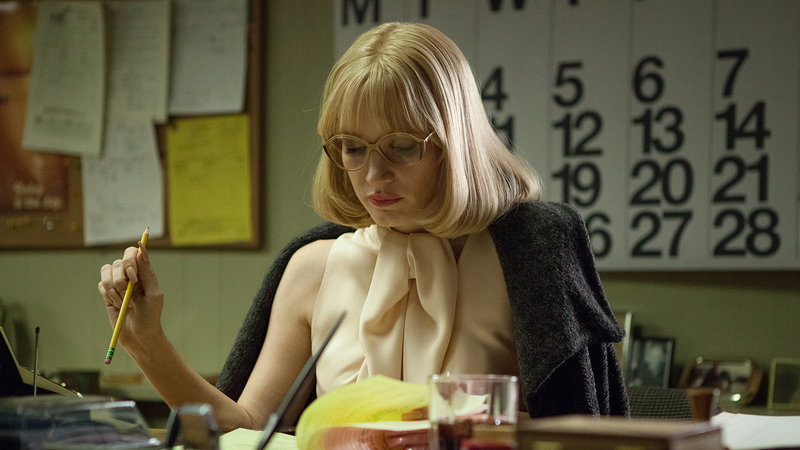 "A Most Violent Year" wallows in New Hollywood nostalgia for two hours then bluntly reiterates its message. © 2014 Passion Of The Weiss, LLC. All rights reserved.